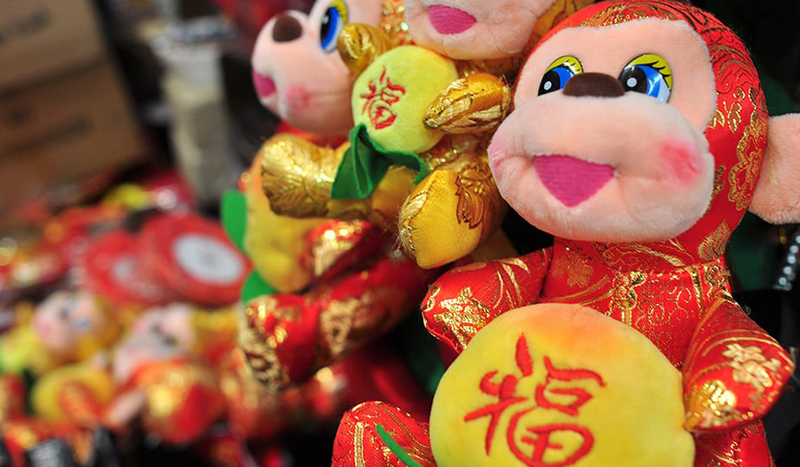 Every day is Chinese New Year at Wan Jun, a cheery shop packed to the rafters with a riot of colourful trinkets and treasures sourced from the Far East. 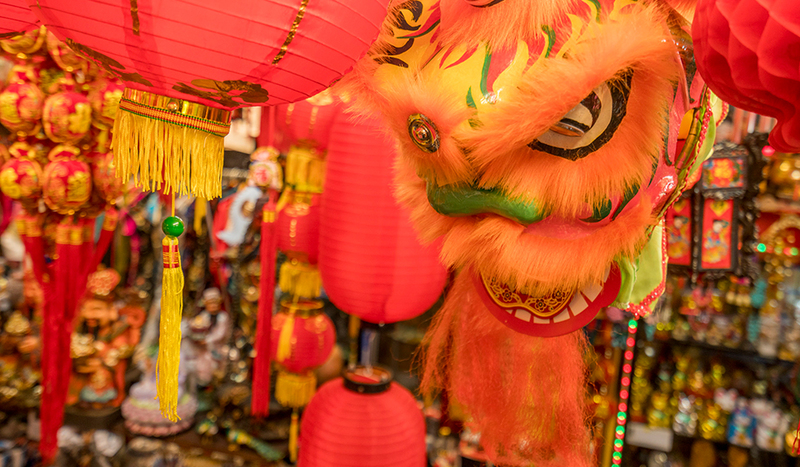 Step inside and you’ll be transported straight into an enchanting Hong Kong market bazaar. 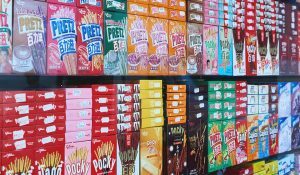 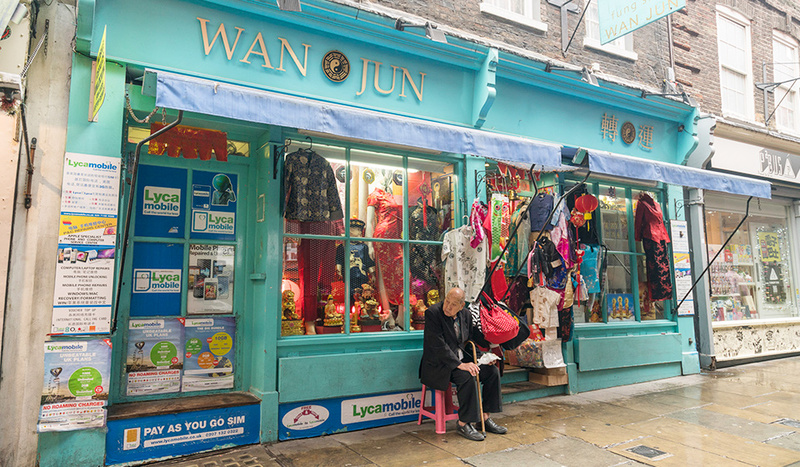 Sitting on Newport Court, in between bubble tea shops and restaurants, Wan Jun was originally a costume shop until its owner was asked by customers to start stocking Chinese goodies, other than clothes. 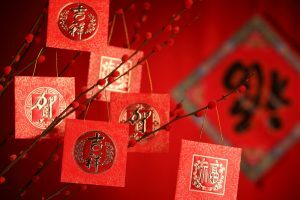 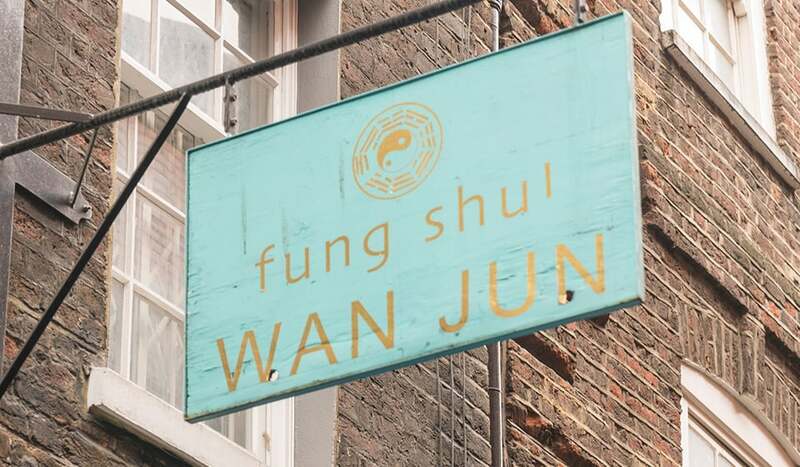 Today, Wan Jun is one of London’s best-kept secrets for authentic Chinese gifts and craft items. 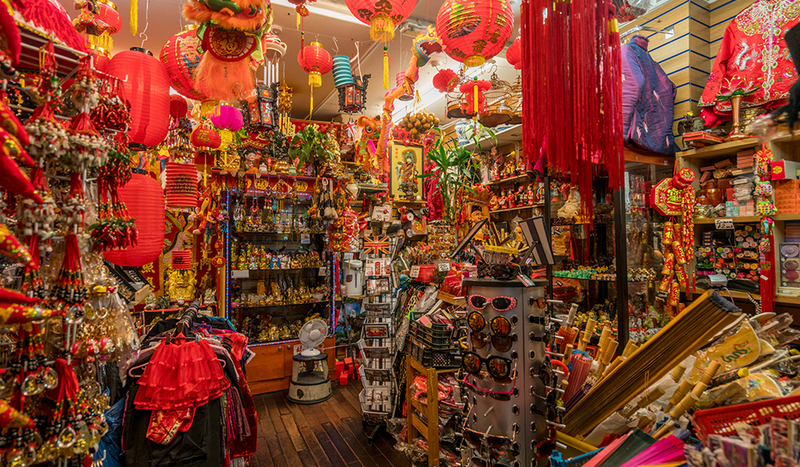 Chubby ornamental buddhas jostle for shelf space alongside giant vases, painted lamps, fragranced incense and pretty jewellery, while Chinese dragons, parasols and lanterns dangle playfully from the ceiling. 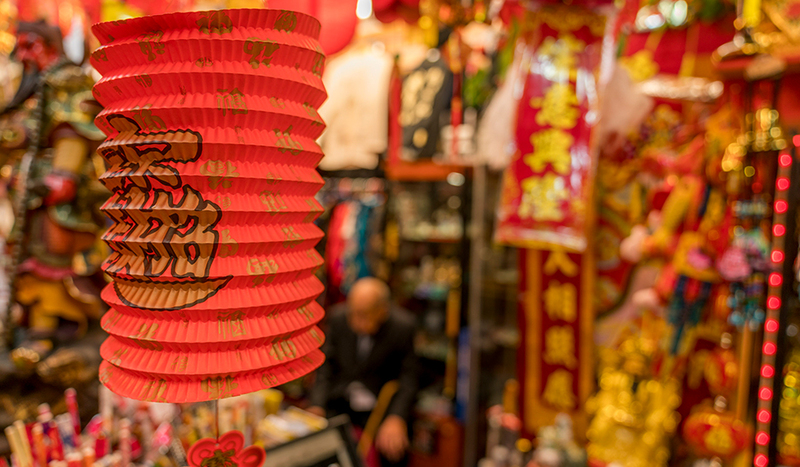 Wan Jun also stocks a stunning array of apparel including traditional hats, cheongsam dresses and silk slippers. 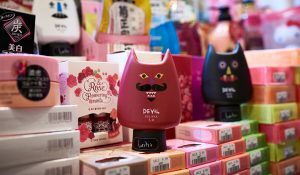 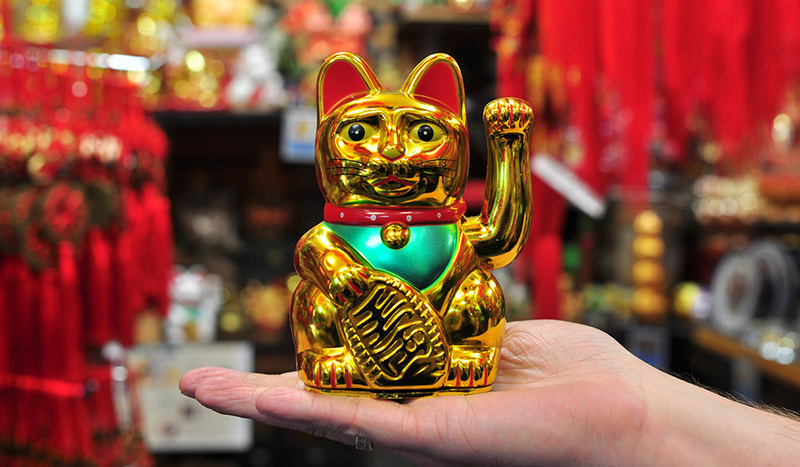 And, of course, no self-respecting Chinese shop would be complete without the obligatory waving lucky cats – which, of course, Wan Jun have in abundance.